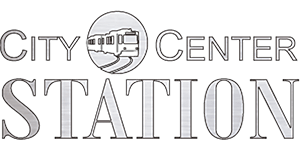 At City Center Station Apartments, our one and two bedroom apartments for rent in Aurora, CO, are designed with you in mind. Our smart layouts offer an open, fully equipped kitchen with stainless-steel appliances and plenty of room, making cooking – and cleaning up after – easy and enjoyable. Brushed-nickel finishes and easy-to-clean wood-style flooring add sophistication and functionality to your home. Your private patio or balcony is the ideal place to catch a breath of fresh air while enjoying the views of our community. If comfort is what you’re looking for in your new home, you’re sure to love our apartments. Live your life the way you want as a City Center Station Apartments resident. With a plethora of community amenities surrounding your new home, you can always find something fun to do with your days. Enjoy summers lounging by the pool or getting together with friends at one of the barbecue stations. Stay healthy and strong – while saving the money of a gym membership – at our onsite fitness center. Cat and dog owners love our pet-friendly community with beautiful community gardens and the onsite dog park – an ideal place to meet your neighbors! The amenities you love and the features you need are waiting for you at City Center Station Apartments. 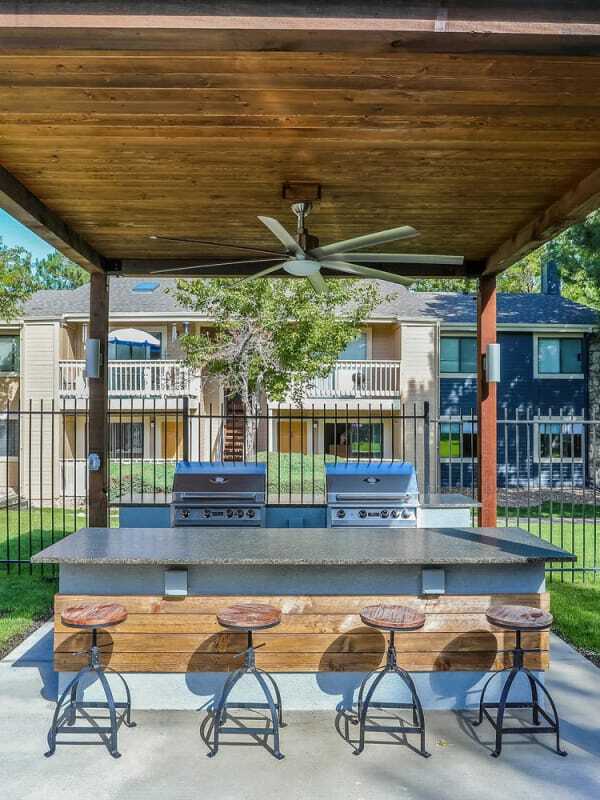 Give us a call and schedule a tour of our apartment community in Aurora, CO, today.